Despite ratings success, the show was cancelled after its star's Twitter rant. ABC has greenlit a spinoff series of the now-canceled "Roseanne" -- without the show's embattled star. On Thursday, the network announced that much of the cast of "Roseanne," including John Goodman, Laurie Metcalf, Sara Gilbert, Lecy Goranson and Michael Fishman, are set to reprise their iconic roles in the new show, currently named "The Conners" as a working title. 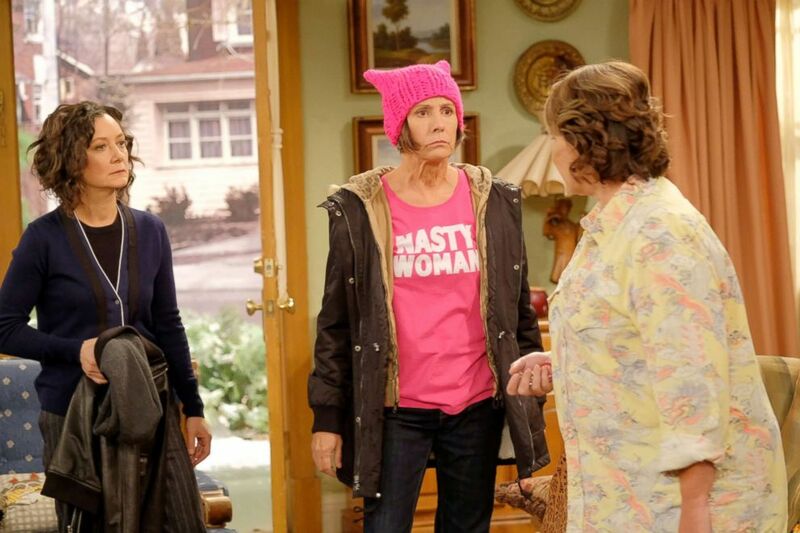 Roseanne Barr will have no financial or creative involvement in the new series, according to the network. (Greg Gayne/ABC) On an episode of "Roseanne" Darlene and Roseanne are pictured in the kitchen. "The Connners" will air on Tuesdays at 8 p.m.
“The Conners’ stories demonstrate that families can always find common ground through conversation, laughter and love. The spinoff will continue to portray contemporary issues that are as relevant today as they were 30 years ago,” ABC shared in a statement. 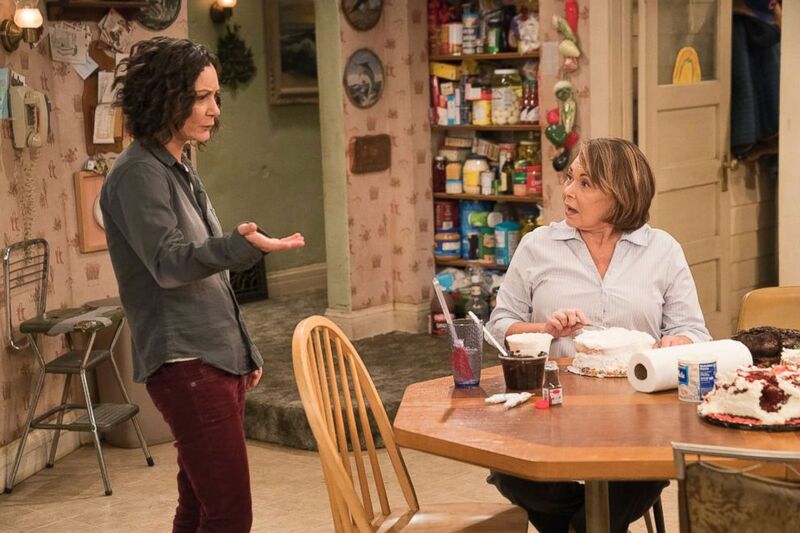 (Adam Rose/ABC via Getty Images) Sara Gilbert, Laurie Metcalf and Roseanne Barr appear in a scene from "Roseanne." In a joint statement, the announced cast members of the spinoff said they have received a “tremendous amount of support” from fans. Tom Werner will executive produce the show. Last month, "Roseanne" was canceled after Barr tweeted racist remarks about former Obama adviser Valarie Jarrett -- who is African-America -- and compared her to an ape. ABC is the parent company of ABC News.